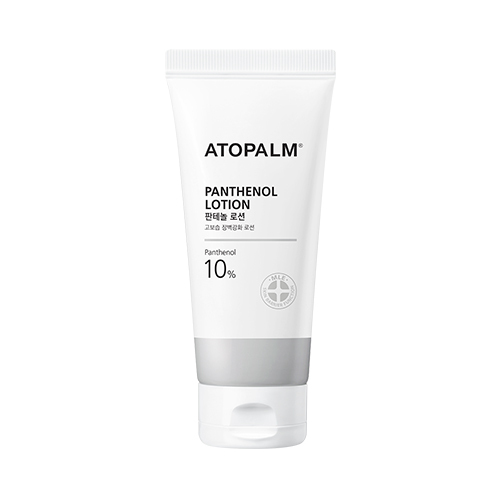 Radiant your Skin Care with the [ATOPALM] Panthenol Lotion 180ml! we aim to provide you best korean products to take good care of your skin, including Cosmetics, Body care, Body Moisturizer. Hydra Body Moisturizer online. Contains 10% Panthenol, as known as Vitamin B5, which is similar to the skin natural sebum film, easy to absorb and penetrate the stratum corneum, with powerful moisturizing and activating effect; come along with patented. 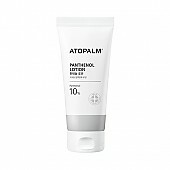 -MLETM technology to enhance the skin barrier, causing your skin to naturally self-recover and rebalance. After cleansing and toning, apply a proper amount of product onto the dry body parts and massage until absorbed. 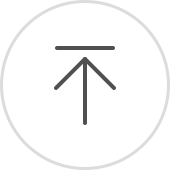 Frequently used if necessary, especially for the elbows, knees and heel.